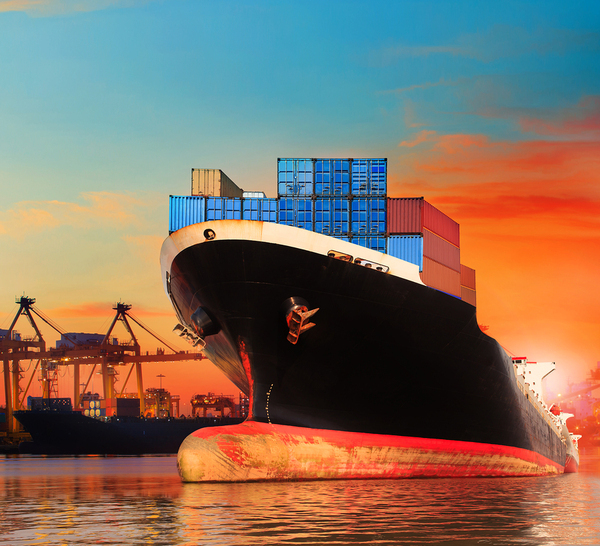 Is Your Commercial Ship Fleet Experiencing These Common Wiring Issues? Is your fleet's electrical system as safe as it could be? Commercial ships take a beating out on the open ocean, and often the most delicate of their systems, the electrical system, takes the brunt of it. The US Coast Guard recently raised a warning about the most common problems they're seeing in commercial shipping, some of which can stop a ship in its tracks or even injure members of the crew. Before you ship out, make sure your crew has checked for these wiring issues. 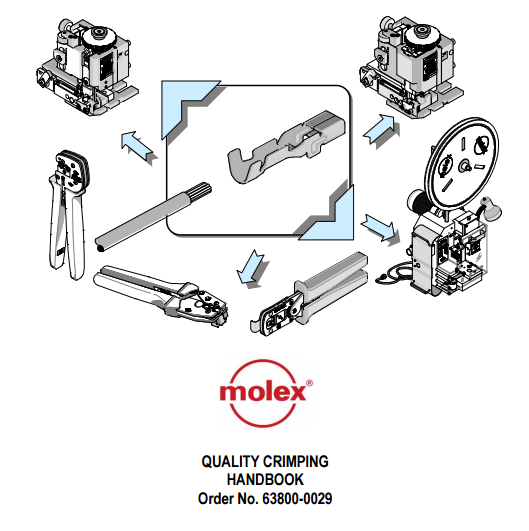 Molex® has a history of making industry leading crimp tools, so it's no surprise they have some excellent resources for crimping wire.